Of Spring Arbor, MI passed away at Arbor North Assisted Living on Sunday, September 9, 2018 at the age of 80. He was the son of Alfred Johnson and Thressa (Johnston) Johnson, born March 13, 1938 in Muskegon, MI. Dr. Johnson is survived by his loving wife of 58 years, Janice (Derscheid) Johnson; two daughters Jacquelynn Johnson and Elizabeth (Samuel) Shaffer; son, Dr. Craig (Heidi) Johnson. Six Grandchildren, a great- grand child, and sister Ruth Sharon Johnson. Preceded in death by his parents. Graduate of Greenville College, LSU with his PhD in Chemistry. Dr. Johnson was a Professor of Chemistry at SAU for 38 years. He was a research Chemist for Argonne National Laboratory, NASA, and U of M. Dr. Johnson was a member of the Spring Arbor Free Methodist Church, Lions Club, American Chemical Society, Pineview Homes Board of Directors (President). He was a loving husband, father and grandfather and will be greatly missed. He loved talking about Chemistry, Spring Arbor University and his love of Christ. A celebration of Dr. Johnson’s life will be held at the Spring Arbor Free Methodist Church on Tuesday, September 11, 2018 at 1:00 PM, Pastor Darold L. Hill and President Brent Ellis officiating. According to Dr. Johnson’s wishes cremation will follow; inurnment will follow in Spring Arbor Cemetery. 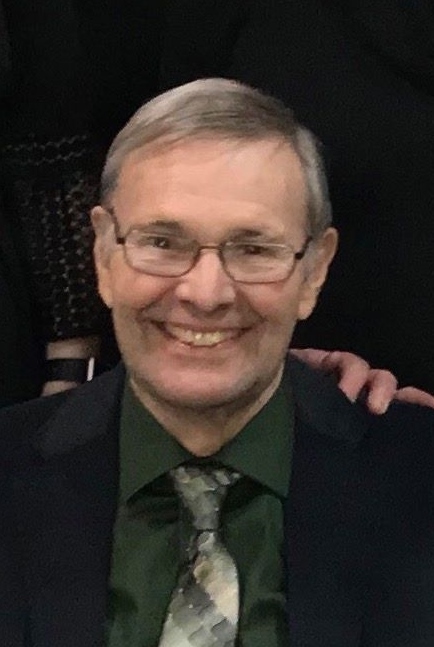 Memorial contributions for those who wish may be made to Pineview Homes, 8444 Oak Road, Evart, MI 49631 or The Dave & Jan Johnson Science Scholarship Fund, 106 E. Main Street, Spring Arbor, Mi 49283. The family will receive friends at the Watson Funeral Chapel in Jackson on Monday from 4:00 – 7:00 PM and at the church Tuesday from 12:00 PM until the time of service.